On behalf of the President and the Search Committee of International College (IC) in Beirut, Lebanon, we are pleased to announce that Ms Kathleen Khayatt has been appointed the new Elementary School Director at the Main Campus of International College beginning in July 2019. Ms Khayatt is currently Elementary School Principal at Advanced Learning Schools in Riyadh, Saudi Arabia, a position she has held since 2009. Prior to her current position she was Elementary School Principal at the International School of the Guthenburg Region in Sweden. Previous positions also include administrative and teaching positions in Sweden and Lebanon. Ms Khayatt earned her BA in Political Science and Public Administration from the American University of Beirut. She also earned her Teaching Diploma and a Master’s Degree in Education from the same University. The President of International College in Beirut, Lebanon, the IC Search Committee and Search Associates would like to thank all candidates who expressed interest in the Elementary School Director position, and to everyone who assisted and supported the search process. International College (IC) is a private, non-sectarian, non-profit, tuition-based international school. 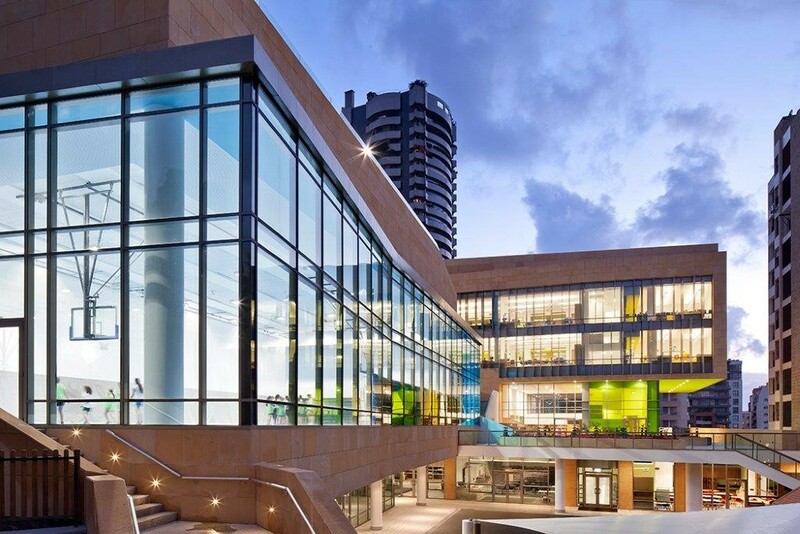 IC has a long and illustrious history as one of the finest educational institutions in the world. 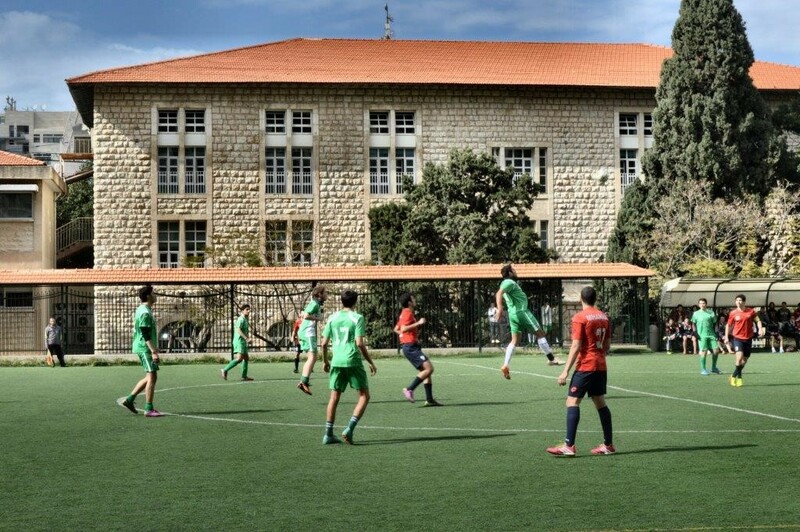 Founded in 1891 in Turkey, IC was chartered in Massachusetts in 1903, and moved to Beirut in 1936 as the prep school for the American University of Beirut (AUB). It became independent of AUB in 1960. The school serves students from pre-K to grade 12. 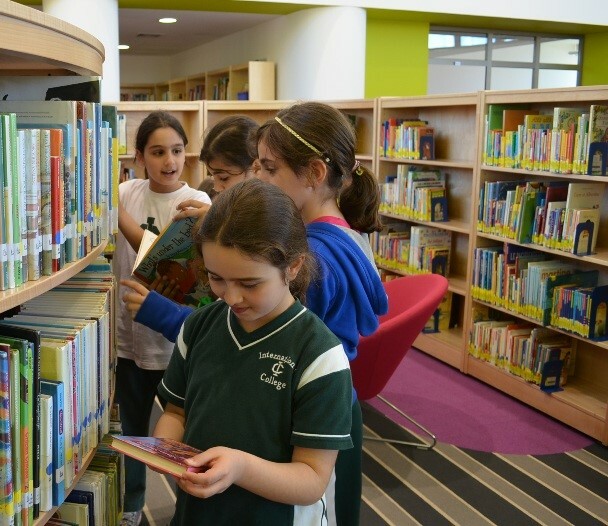 Students at the secondary school can choose from among four different rigorous curricular tracks: International Baccalaureate, French Baccalaureate, Lebanese Baccalaureate, or the college preparatory program. The language of instruction is English or French, depending on the track. All three languages- English, French and Arabic are taught at all levels. 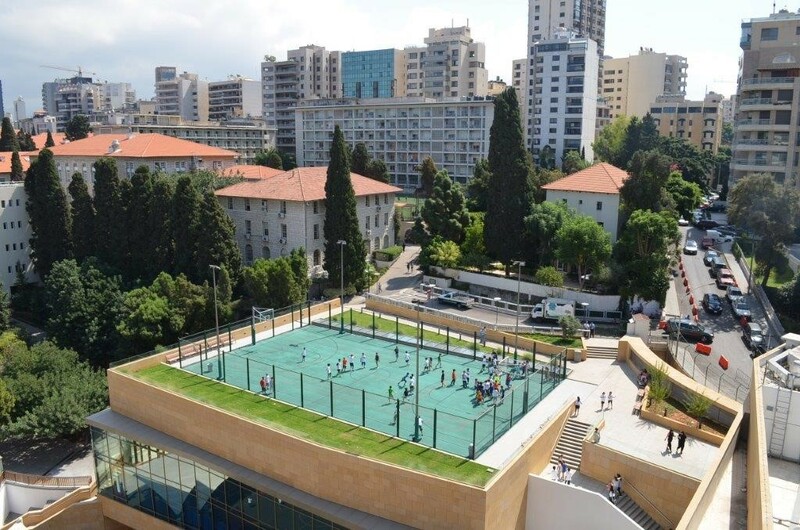 IC currently occupies two campuses: the main campus is situated in Ras Beirut area of the capital city Beirut and hosts a Preschool, an Elementary School, a Middle School and a Secondary School. In 1988, IC opened a second campus in Ain Aar, a residential area 12 miles northeast of Beirut, which is now home to students in grades pre-K to grade 9. IC has over 3,500 students, most of whom are trilingual in English, French, and Arabic. Most students at IC are Lebanese, and 40 percent have either dual-citizenship or non-Lebanese citizenship. 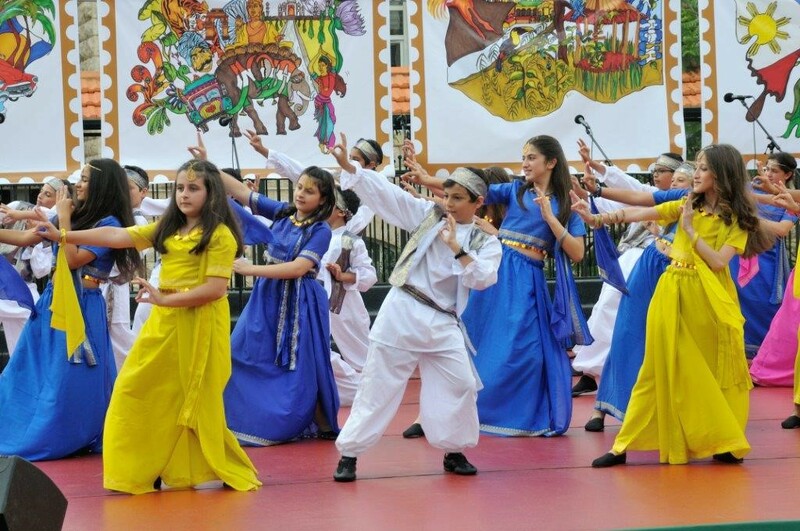 IC values well-rounded students; the school offers a variety of extra-curricular activities. IC offers four different academic programs, all using the three languages of the school, Arabic, English and French, to some extent. The International Baccalaureate Primary Years Program (PYP) is provided for students at the Preschool and Elementary levels. Students in the last two years of high school may follow the Diploma Program (IBDP). The PYP program is offered in both English and French tracts. All IB programs foster a love of learning through a student-focused, inquiry-based approach to teaching and learning. The IB Diploma Program is a demanding two-year curriculum with a rigorous assessment component. English is the language of instruction for all IB Diploma Program courses. The average score for the IB Diploma Program exams for the class of 2016 was 34, compared to the worldwide average of 30. HS students may also choose from the Lebanese Baccalaureate Program, the French Baccalaureate Program or the College Preparatory Program (CPP), which is a three-year program modeled on a traditional American high school program. IC is currently governed by a self- perpetuating Board of Trustees which meets three times a year. The IC Board is comprised of thirty-three members, two-thirds of whom must be citizens of the United States. The administration of IC includes a President, Vice Presidents, Directors, and Assistant Directors. The Board works cooperatively with the school President, who is recognized by all groups as the responsible leader of the school. IC is jointly accredited by the New England Association of Schools and Colleges (NEASC) and the Council of International Schools (CIS). Its high academic standards are formally recognized by the Agence de l’Enseignement du Français à l’Etranger (AEFE) which has granted the school the status of “établissement homologué”. In 2003, IC became authorized by the International Baccalaureate Organization (IBO) to offer the Diploma Program and in 2008 to offer the Primary Years Program (PYP). The vision of International College (IC) is to inspire learners of today to be global citizen leaders of tomorrow. The mission of International College is to educate young men and women to be capable of initiative and critical thinking, who will serve as role models in a global society. The curriculum aims for excellence at all levels and embraces the education of the whole person. Graduates of IC will have developed self-discipline, problem-solving abilities, social responsibility, self-confidence, and awareness of, and respect for, the interdependence of nations in all their diversity. The objective of International College is to provide a safe and secure environment where students develop personal qualities and skills leading to international mindedness, intellectual curiosity, effective communication, creative expression, compassion, community building, responsible citizenship, and an appreciation for cultural diversity. Through a physical education and athletics program that values sportsmanship and healthy living. IC offers an internationally-minded education that reflects the school’s beliefs. Students have a genuine enthusiasm for learning and the school community. The relationship between the faculty and the student body is very positive and built on mutual respect. The Pre-School is a three-year cycle that offers an English or a French program to children ages 3, 4, and 5, while maintaining a strong tradition of teaching Arabic as the native language. The IC Pre-School is the place for young children to "Discover, Explore, Investigate, Experiment and Enjoy Learning." Children are encouraged to construct their own knowledge in an environment which advocates the inquiry approach. The elementary school serves more than 700 students in grades one to five. The curriculum offers two curricular tracks: the U.S. and the French, which follows the French Ministry of Education standards. English and French tracks follow an integrated approach to acquiring knowledge using the Primary Years Program (PYP) framework. Currently, each grade level has three sections of both English and French with an equal number of students enrolled in both tracks. Instruction in Arabic language is included in both tracks. Learning at any one time involves several areas of the following subjects: Language Arts, Mathematics, Sciences, Social Sciences, Applied & Performing Arts, Information Technology, and Physical Education. An activity-based, discovery, exploratory, inquiry approach to education is emphasized, which allows each student to learn through play, experimentation and questioning. Students are encouraged to be actively involved in their learning, to become risk-takers, and, above all, to enjoy learning. The Middle School of International College is a four-year cycle covering grades 6 to 9. It offers three different programs: The Lebanese program, which prepares students for the official Lebanese Brevet examination in both its tracks, the English and the French; the College Preparatory Program, which is an English medium non-Brevet program commonly known as the High School program; and the French program, which is a French medium program that prepares students for the official French Baccalaureate examination. The three-year secondary school includes grades 10 to 12 and serves 705 students. It offers four curricular tracks: Lebanese Baccalaureate, French Baccalaureate, International Baccalaureate, or College Preparatory Program. Students follow a challenging academic program, and graduate tri-lingual. Part of the curriculum for all secondary students includes mandatory participation in the Community Service Program. IC offers a wide range of extra-curricular activities designed to encourage students to explore new challenges typically unavailable in a traditional classroom setting. The activities program has become an integral part of school life, attracting a large number of students, many of whom enroll in multiple activities. IC has more than 440 highly qualified members, 65% of whom hold a master’s degree or higher, and a significant majority have 10 or more years of teaching experience. They represent 20 different nationalities. The majority are Lebanese (89%) with the next most important represented nationalities being American (5%), Canadian (2%), and French (2%). A number of the school’s faculty members are dual citizens (16%). We are seeking a dynamic, progressive candidate who will honor the history and program of International College, while bringing to the School an innovative, inclusive approach to ensure the Elementary School continues to be a rich and engaging environment for children and adults. The Elementary School Principal reports to the President and serves as the instructional leader for grades 1-5 of the main campus in Ras Beirut. The Principal is responsible for the operation of the Elementary School, including the administration and supervision of all phases of the instructional program and management of the facility. The Principal provides instructional leadership and possesses administrative and supervisory skills for the educational development of students, as well as, to promote parent and community involvement. An understanding of current research on learning, assessment, and social/emotional needs of children 6-11. 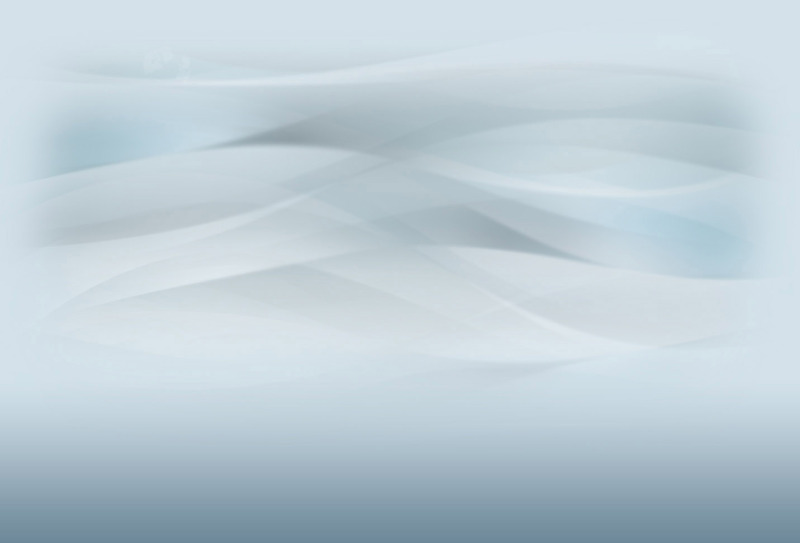 Is responsible for the overall achievement, welfare and safety of students within the school. Provides curricular and instructional leadership by supervising the design and development of academic programs and activities, their implementation, and their evaluation. Works closely with the school faculty and staff in identifying educational and instructional needs, and in developing plans to improve the instructional process. Assigns academic, advisory, and administrative tasks. Evaluates the performance of faculty and staff and provides opportunity for improvement. Develops and implements procedures for the admission of new students and the progress, promotion, and retention of students in line with College policies. Promotes and maintains parental and community involvement. Participates in budget planning activities and develops control procedures. Confers and consults with parents regarding their children’s school performance, behavior problems, and alternative problem solutions. Oversees the maintenance and the proper utilization of facilities, in coordination with the Physical Plant. Reviews, purchases, and allocates instructional supplies, materials, and equipment. Establishes and maintains effective working relationships with other administrators, employees, parents and members of the community. Attends the Executive Committee and other administrative meetings. The salary will be competitive and commensurate with the qualifications and experience of the successful candidate. Benefits include transportation, health insurance, annual leave, free tuition for school-age dependents, and housing accommodations (for expatriates only). 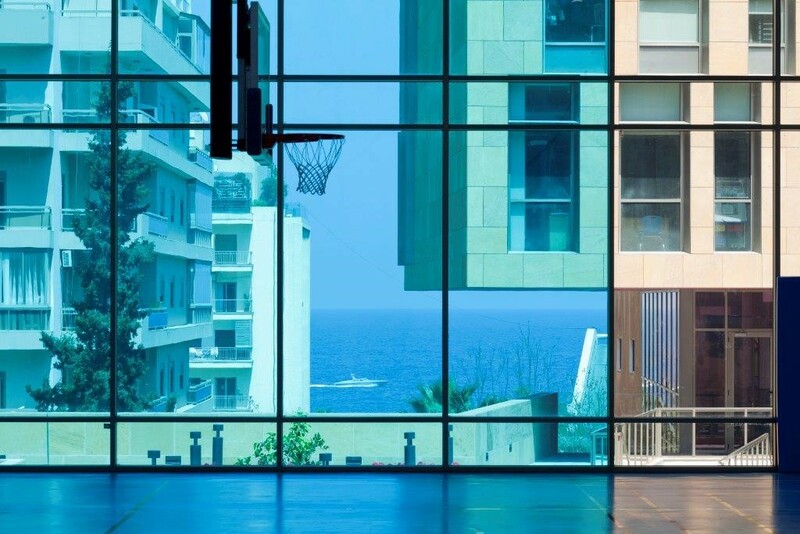 International College - Beirut has appointed Search Associates to act as consultant in the search for an Elementary School Director with Ralph Jahr and Julie Ryan as the lead consultants. Interested candidates should send an application at the earliest possible opportunity, but no later than November 30, 2018. Candidates should note, however, that in the event an outstanding applicant is identified early in the search process, IC reserves the right to make an appointment before the deadline. For this reason, it is very important that interested candidates apply as soon as possible. The review of candidates will begin as soon as applications are received. Skype video interviews of candidates will take place on a rolling basis and might be scheduled for selected candidates soon after their applications are received. Search Associates will identify semifinalist candidates and forward their dossiers to IC for review. The IC Search Committee will schedule interviews with selected Semifinalist candidates, and will identify 2-3 finalists who, together with his/her spouse (if applicable) will be invited for a site visit and final interview as early in the process as possible. The new Elementary School Principal will be selected after the conclusion of the site visits and when the final interviews and reference checks have been completed. The new Elementary School Director will begin in July 2019.